It’s been a while since I’ve caught up with the wider goings-on of the world, it seems, having been focused almost exclusively on the world of Warhammer for quite some time here on this blog, so I thought I’d take some time today to have a look at what else has been going on, and share some musings with you all here! You know you love it. Looking at some of the info online around the film, it seems like the cosmic elements of the original Dark Phoenix comic book are being introduced in this film, which is an interesting slant. Previous X-Men films have always tried to take a very grounded, real-world approach to things, so it’ll be interesting to see if that can be maintained while also including the Shi’ar. I guess we’ll see in February! While it seems the reception of this trailer hasn’t been particularly stellar, though, I am looking forward to seeing the movie. My wife is a huge Harry Potter fan (I do enjoy the franchise as well, though have always preferred the novels to any attempt at visual media), and has been excitedly talking about the upcoming second Fantastic Beasts film. I did enjoy the first one, I thought it was really interesting to explore the magical world in another locale from a British boarding school, and 1920s New York was a lot of fun. The surprise link to the Gellert Grindelwald storyline was nicely done, and I was somewhat excited at the idea of seeing a series of these films – while I wasn’t a fan of the Harry Potter films themselves, I think that was due to the fact I vastly preferred the books. We watched the trailer for the second film the other day, and it does look like it should be another exciting installment, at any rate! 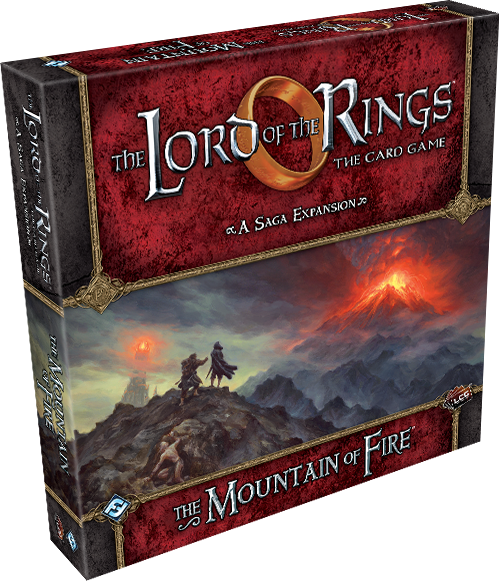 Let’s turn to games now – and I want to start with Lord of the Rings LCG. I’ve often mentioned this game on my blog here as my all-time favourite, and while that accolade hasn’t changed, I haven’t played this game for the longest time. Indeed, I haven’t even caught up with the latest deluxe/cycle yet, still having not properly played the game past The Lost Realm. 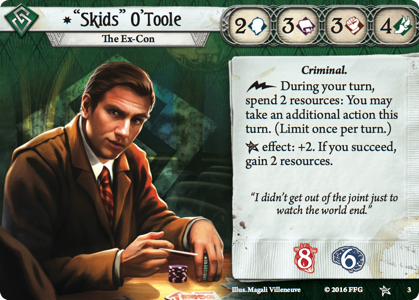 I really, really love this game though, and the latest preview for the fourth adventure pack in the new cycle has gotten me really keen to get back into it. I have previously played this game with the other half, and she didn’t mind it too much due to the co-op nature of things, so I’m wondering if I might try and re-introduce it at some point soon. 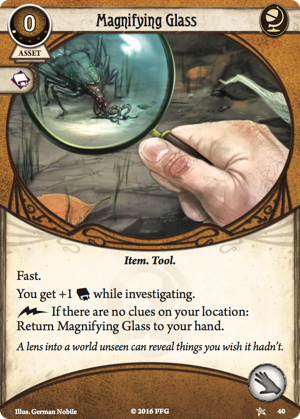 Though it would be no big deal if it didn’t go down too well – I absolutely love the original Shadows of Mirkwood cycle, and am fairly chomping at the bit to try my hand at some of those quests once again! I do need to try and catch up with the releases though, and see what I have waiting for me to discover. 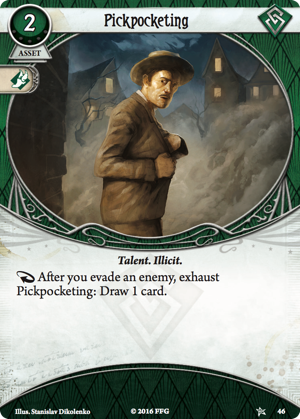 I feel like the Ered Mithrin cycle may well be the game’s last, in light of how much the e-version of the game is being pushed, so I think it’s something of a priority to get everything before it’s too late! 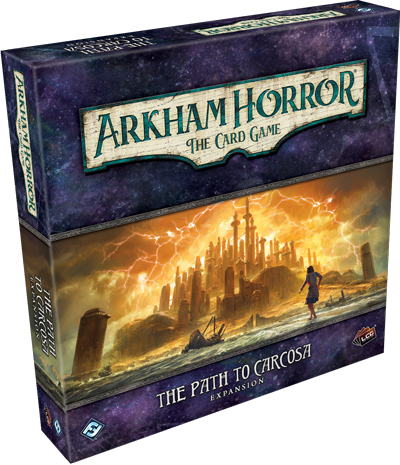 I also tried to introduce the Arkham Horror LCG a short while ago, but that one didn’t go down quite as well. 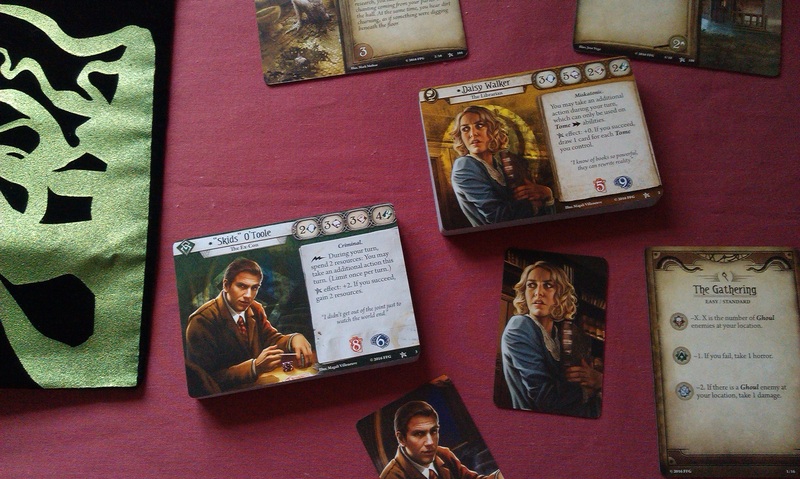 I was also surprised at how much more difficult that game becomes with an additional player in the mix – I do enjoy the universe, for sure, but I think, all things considered, I might leave off with this game when the current cycle ends. 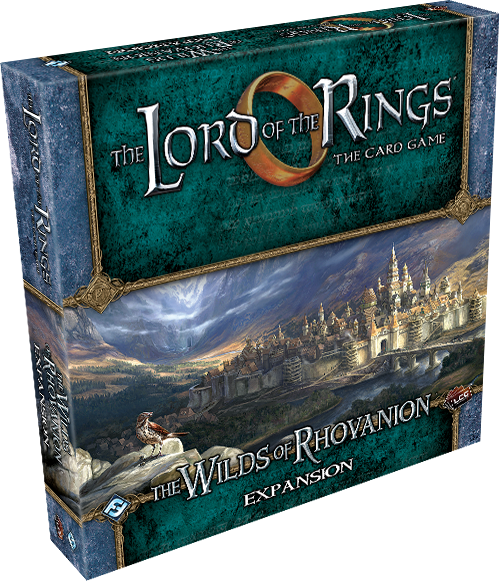 I’ve not been good at playing this one, sadly, so while I’ve been buying the new packs as they’ve been released, I actually haven’t played anything beyond the core set. Definitely need to get my act together on that front!! The Autumn is one of my favourite times of year, not only because the countryside looks great with all the leaf-changes going on, but because I have fond memories of gaming – both with regular tabletop games, and getting into Warhammer 40k. I don’t know if I’ll get to explore anything too intense like that old favourite, Runebound, but I think it’s definitely high-time I looked at something beyond the grim darkness of the 41st millennium. 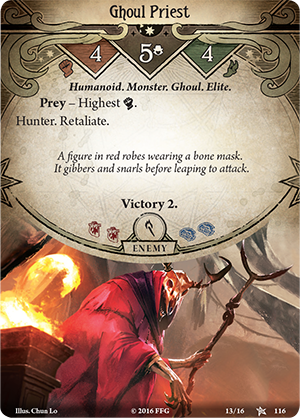 Speaking of Runebound and the Terrinoth universe, there has been a new preview up for the upcoming Heroes of Terrinoth co-op card game, which continues to excite me! It feels like this game is going to be something of an enjoyable fantasy game, and the fact that it’s co-op should mean it’ll be a lot of fun, so I’m cautiously hopeful it will live up to my expectations. 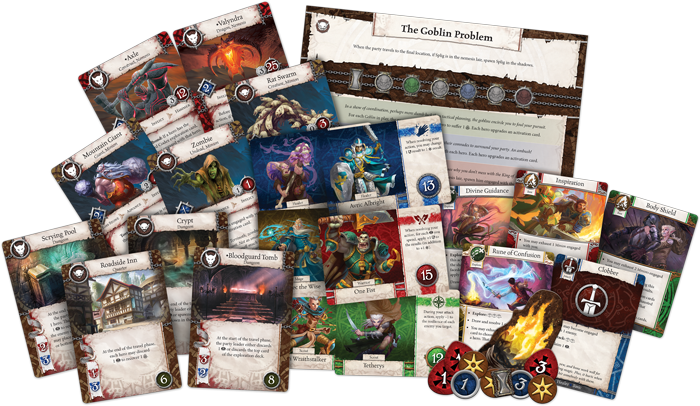 It seems like it should be a nice return to those sorts of hero-driven Terrinoth games like Descent and Runebound, rather than the faction-driven Runewars and Rune Age. Not that those games aren’t a lot of fun, of course, but I do prefer the older style, personally! 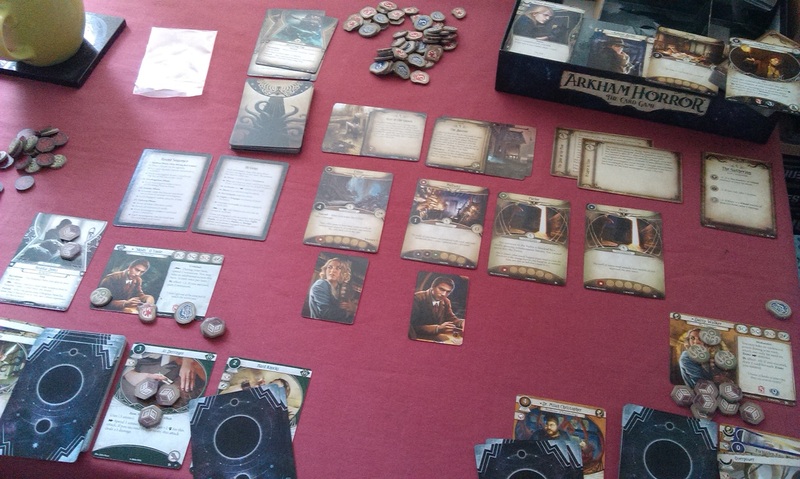 I’m not sure how much mileage this game will have, and part of me does worry it could tank like FFG’s Warhammer Quest game, but I do find myself hoping that in actual fact we get something that is enjoyable and fun, and it’s another of these games I find myself hoping that I can bring to the table with the other half. 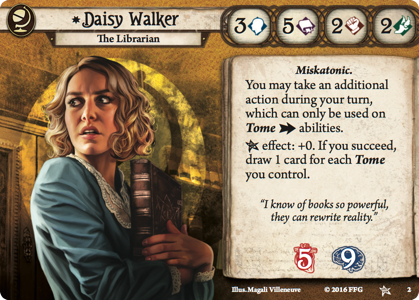 I’ve previously bemoaned the fact that boardgames have felt a little like they’re trying to appeal too much to the mass-market, following the board game renaissance and whatnot, but in this instance, I think it might actually be a good thing. I suppose we’ll see when it comes out! 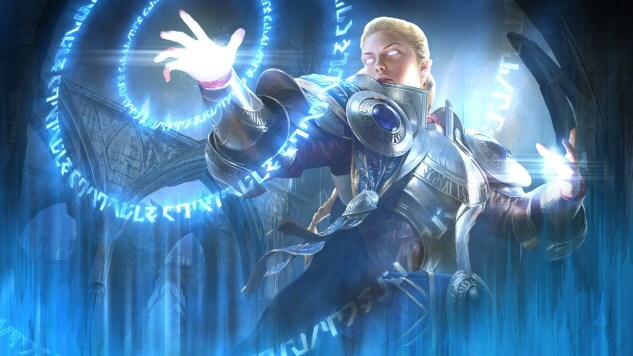 The next expansion to Magic: the Gathering is going to be released on Friday, Guilds of Ravnica, and while I haven’t even had much of a chance to explore M19 yet, I am quite intrigued by some of the cards I’d seen during preview season for the upcoming set. While there isn’t any Rakdos in this set, it does have Dimir, another favourite of the Guilds for me, and I was interested by the fact that I found a lot of the Boros cards to look fun this time around. 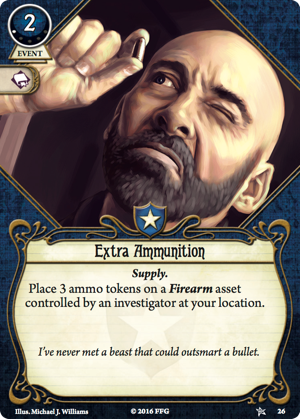 I’ll most likely be picking up some cards and seeing what can be done with them soon, of course, as I do like to stay somewhat current. 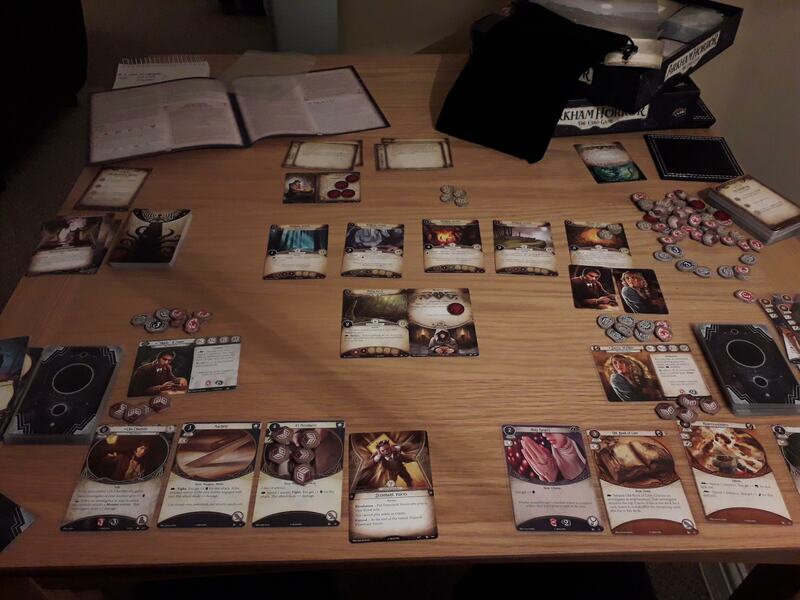 It’s a shame that Magic didn’t go down too well with the other half, as it’s a game that I do enjoy to a fairly large degree, but I think co-op games definitely hold more sway when it comes to gaming with the wife. Which is fine, really, as there are definitely more co-op games I enjoy than competitive ones! 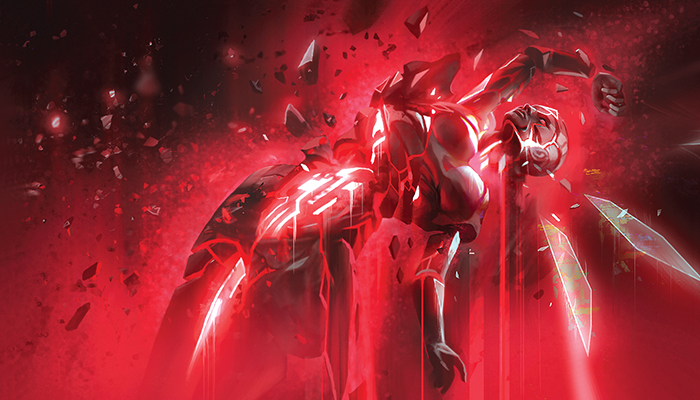 Did you guys realise Spellslingers is back for season 5 already?! I sure didn’t expect to see that come round quite so soon! It’s funny, because I don’t know a lot of these people, but the show is so good that it really doesn’t matter all that much. Sure, it felt better in the early days when he played with people like Rob Simpson, but it’s still so much fun due to Sean being such a great person in general. It’ll be interesting to see how well this collection of guests knows the game, as I always feel those are the better episodes for me. Season 4 had some good content in that regard, so here’s hoping! On the subject of MtG youtube content, I think I also need to catch up with Game Knights. Another show I sometimes find myself harkening back to “the good old days” when they had their friends on playing genuinely interesting decks rather than the more paid-promotion style things, it’s nevertheless a very entertaining show and I can definitely recommend it still! But what is one of my blogs if I didn’t talk about Warhammer 40k at least a little bit?! You’ll be pleased to know that I’m progressing fairly well with my Van Saar gang for Necromunda, having been inspired to get going with it following my local GW announcing a specialist games night once more. For a while, none of the specialist games were allowed to be played in-store, for a very odd reason, so I’m glad to see that come back as it means I’ll be able to finally get round to trying the game out! I’ve been buying everything for this game so far, so I’m looking forward to seeing if my purchases have been worthwhile! While I’ve not been painting a great deal of late, I have been slowly moving back towards my Tau army ideas, primarily following the Kill Team stuff. I’ll be picking up the Tau expansion soon after next weekend, I’m sure, as I’ve been excitedly putting together a Tau list that I want to try out soon. 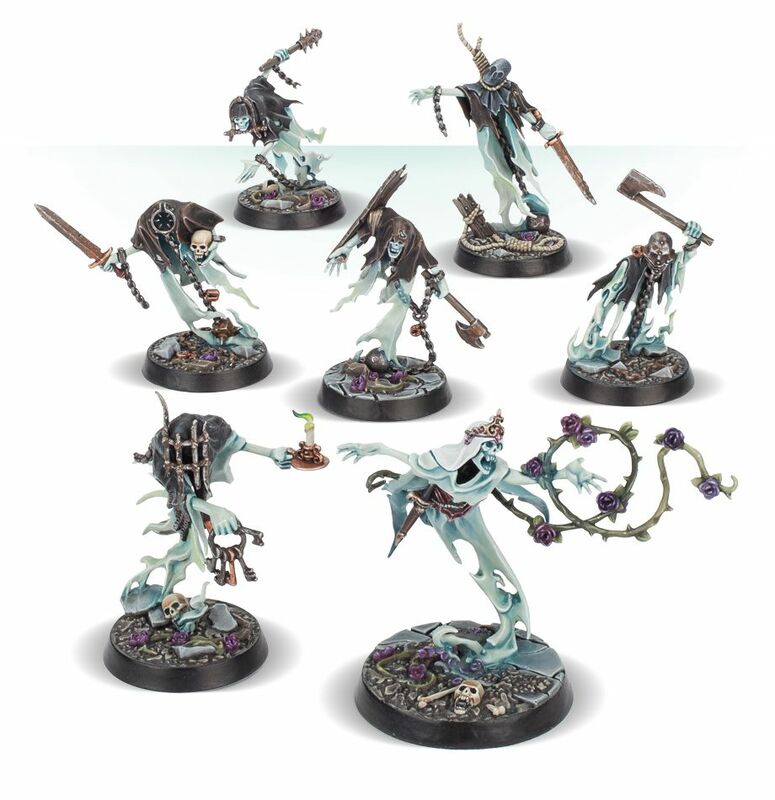 It does include a few Pathfinders, so I want to get round to painting up some of those so that I have the fully-painted team sorted and ready to go, of course! 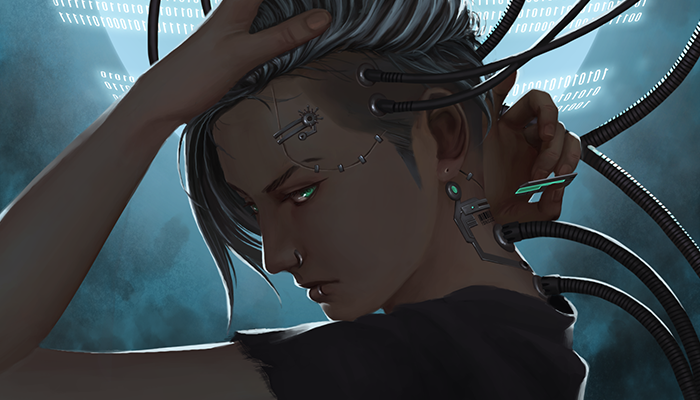 I’ll probably come back here sometime soon for a proper painting progress catch-up though, so stay tuned for that! !